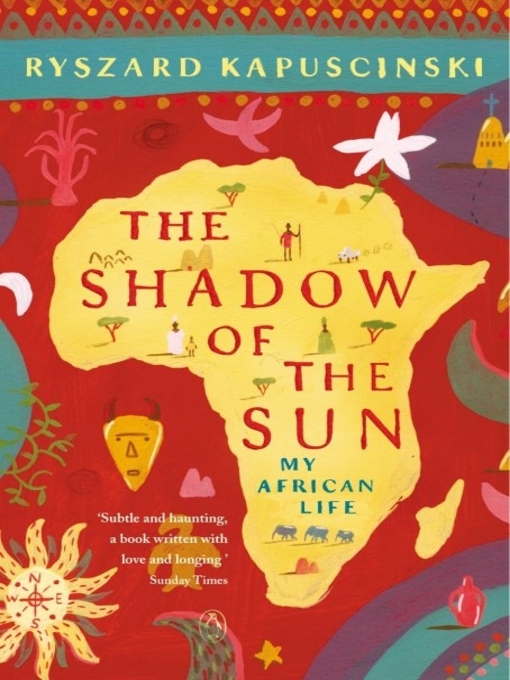 I recently finished reading The Shadow of the Sun: My African Life by Ryszard Kapuscinski, an excellent book detailing his account of post colonial Africa from his first hand experiences. “The European and the African have an entirely different concept of time. In the European worldview, time exists outside man, exists objectively, and has measurable and linear characteristics. According to Newton, time in absolute: “Absolute, true, mathematical time of itself and from its own nature, it flows equably and with relation to anything external.” The European feels himself to be time’s slave, dependent on it, subject to it. To exist and function, he must observe its ironclad, inviolate laws, its inflexible principles and rules. He must heed deadlines, dates, days and hours. He moves within the rigors of time and cannot exist outside them. They impose upon him their requirements and quotas. An unresolvable conflict exists between man and time, one that always ends with man’s defeat – time annihilates him. Africans apprehend time differently. For them, it is a much looser concept, more open, elastic, subjective. It is man who influences time, its shape, course and rhythm (man acting, of course, with the consent of gods and ancestors). Time is even something that man can create outright, for time is made manifest through events, and whether an event takes place or not depends, after all, on man alone. If two armies do not engage in a battle, then that battle will not occur (in other words, time will not have revealed its presence, will not have come into being). Time appears as a result of our actions, and vanishes when we neglect or ignore it. It is something that springs to life under our influence, but falls into a state of hibernation, even nonexistence, if we do not direct our energy toward it. It is a subservient, passive essence, and, most importantly, one dependent on man. The absolute opposite of time as it is understood in the European worldview. This unfortunately is very true! Even Africans that have moved to this country, I have been trying to find a way to undesrtand how their logic works, and this describes it perfectly! It is hiliariuos, I wonder how I managed to escape this strange thought logic on time. . . .